2005 held at Sanford, Florida on September 15-18. 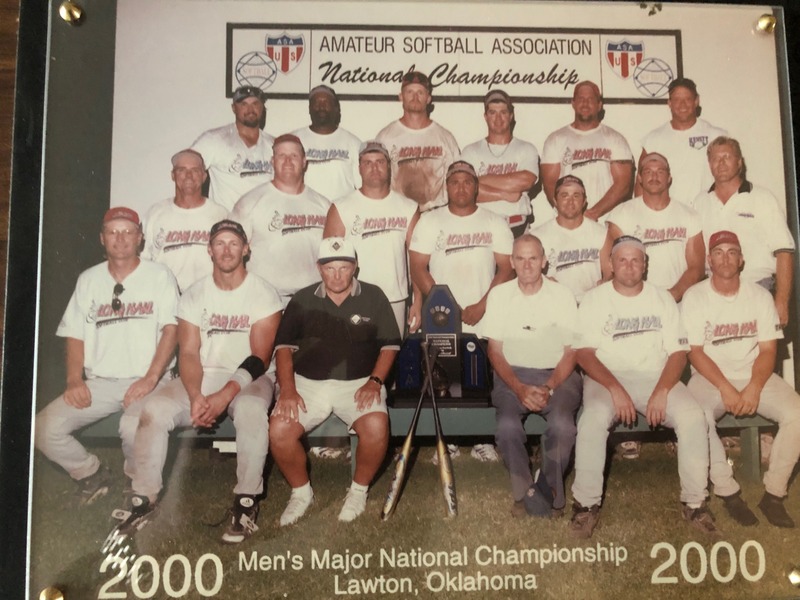 This would be the last year of the ASA Major Men’s Slow Pitch National Tournament as it was disbanded after the 2006 season when the 2006 event was cancelled. 2001 held at Lawton, Oklahoma on August 23-26. 1999 held at Johnson City, Tennessee on September 4-7. 1998 held at Zenoff Park in Stevens Point, Wisconsin on September 4-7. 1997 held at McMahon Park in Lawton, Oklahoma on August 30-31.